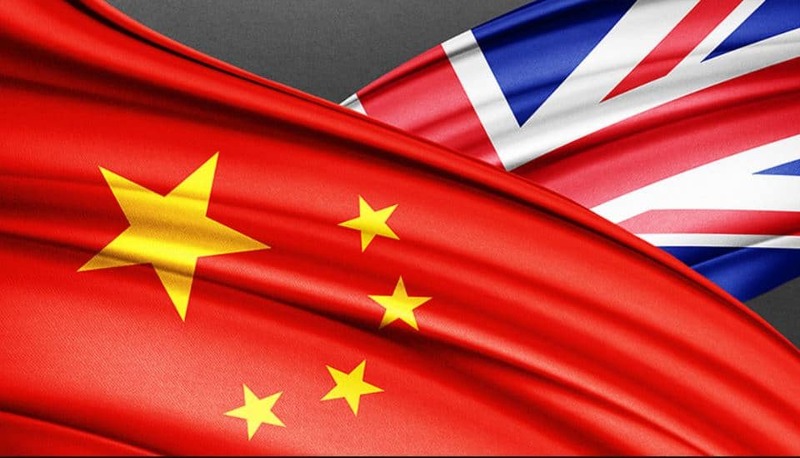 For decades the UK has been a key destination for affluent and powerful Chinese investors. Along with other high-rollers from countries like Russia, Saudi Arabia and Sweden, the Chinese have been scooping up London assets to secure their so-called ‘golden visas’. Then the drama of Brexit started unfolding and investors began getting nervous about the UK, except for the Chinese. The fears that the United Kingdom’s exit from the European Union would make it less attractive to foreign investors turned out to be unfounded when it comes to China. During 2017 Chinese investors injected a staggering £20 billion (US$28 billion) into the UK economy. This made it clear that Chinese investors are not allowing political turmoil to deter them from investing. Instead, China became the main recipient of golden visas to the UK with an increase of over 55% in 2017. LJ Partnership, a London-based private wealth firm revealed that during the year 355 golden visas were granted, of which 116 were issued to Chinese nationals. Through the golden visa initiative, investors earn their right to stay in the UK by purchasing assets and making investments in the country to the value of at least £2 million. Assets and investments may be made up of share capital, government bonds and other similar assets but may not include property. This gives them the right to live in the UK for a period of three years, after which they are entitled to invest at least £5 million into property for the opportunity to apply to settle permanently. For an investment of £10 million or more, the waiting period is reduced to two years. The UK’s decision to leave the EU has tarnished the country’s reputation as a liberal international finance hub. As the market fluctuates and uncertainty over future regulations prevails, investors have started withdrawing. The interest shown by China is giving the UK a much-needed boost.